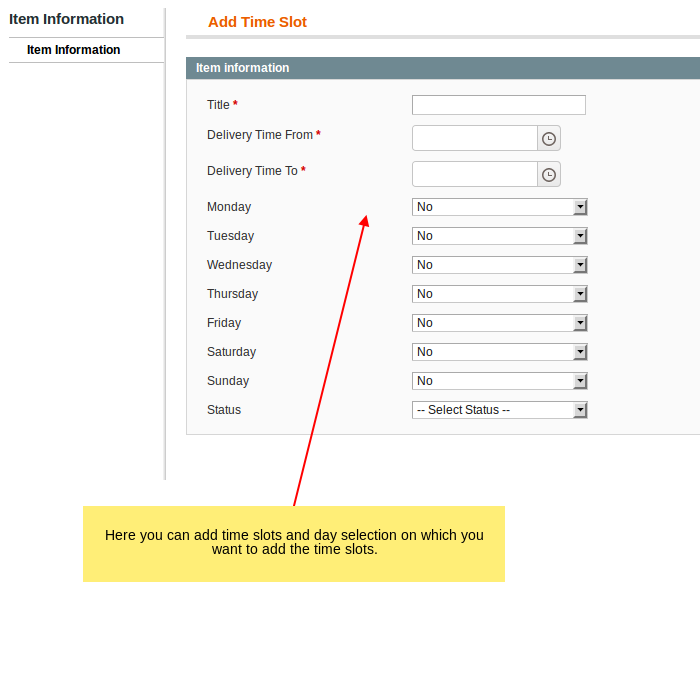 Order Delivery slot extension allow user to select time of delivery on which they want to receive the product. 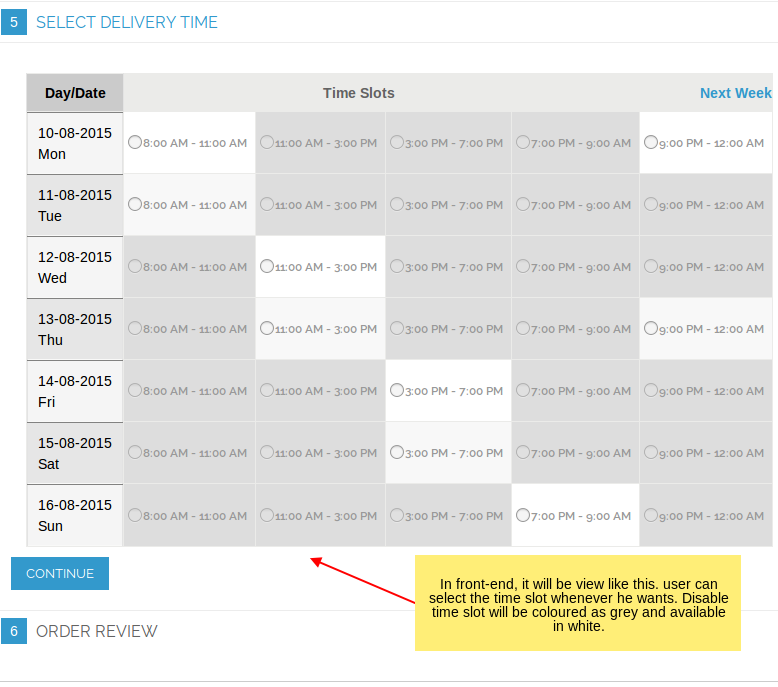 Many store like grocery and other, needs some functionality related to time slot for product delivery. 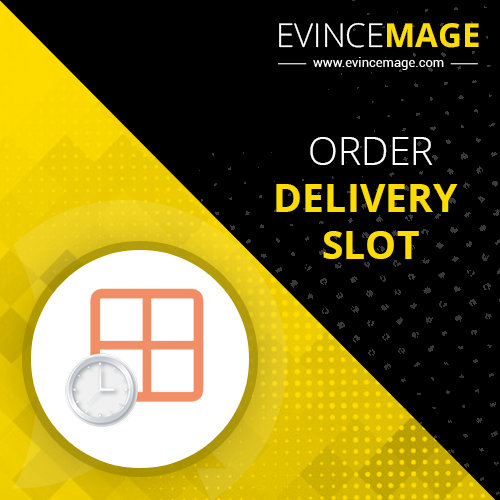 Order Delivery slot extension allows user to select its comfortable time for the order delivery at the time of checkout. 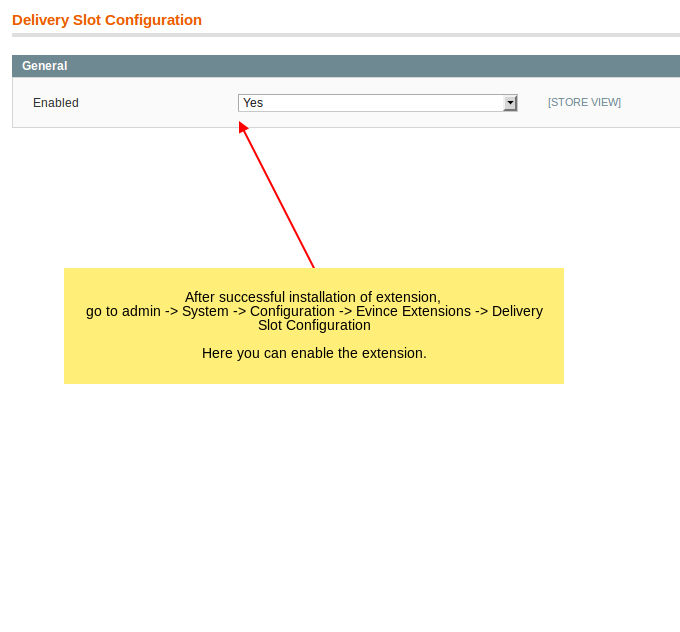 This extension can be used for grocery stores and other stores depend on its requirement. License serial number for WebForms Professional Edition is missing. Our goal is to find customers who believe in what we believe and work together so that we can all succeed. We are not interested in sitting across the table from each other just in pursuit of a sweeter deal. 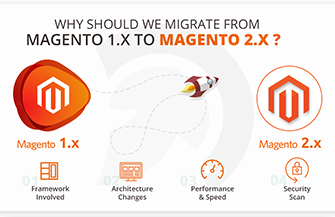 How Magento 2 can improve your eCommerce store performance? 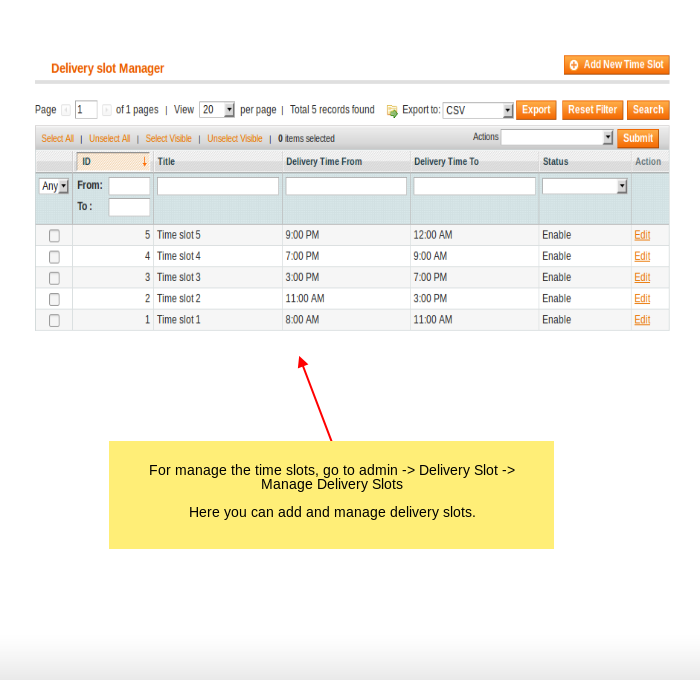 Signup for latest Magento extension updates and various offers.